There are not enough well-found places where one can eat and relax seating in front of sea anywhere. 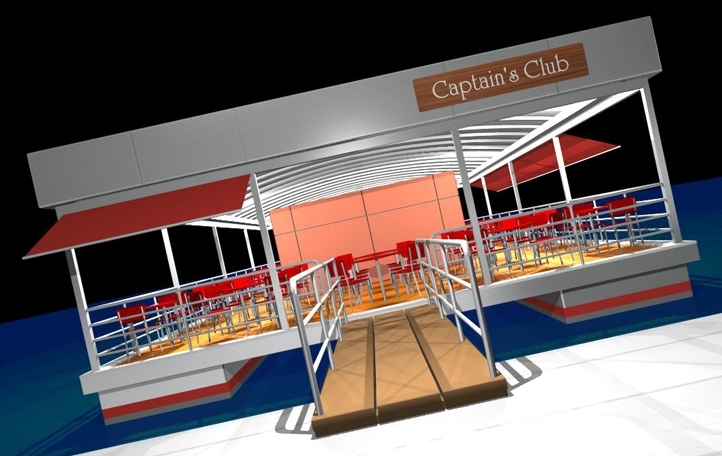 Floating Café is an open floating court / platform with bar and kitchen in the middle. 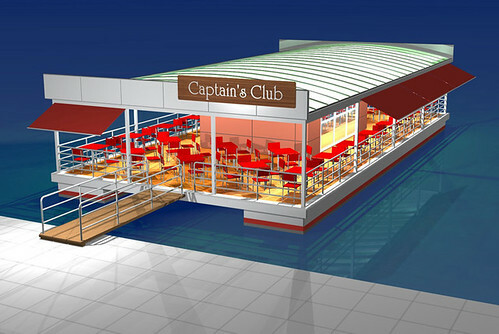 Provide one and all with a seafront seat while enjoying snacks, drinks and hot food. As a vessel, Floating Café is a berth-connected ship. I am interested for Floating caffe. Please for more informations )dimensions, garantie, price …). please send me email to one(at)modusmaris(dot)com. 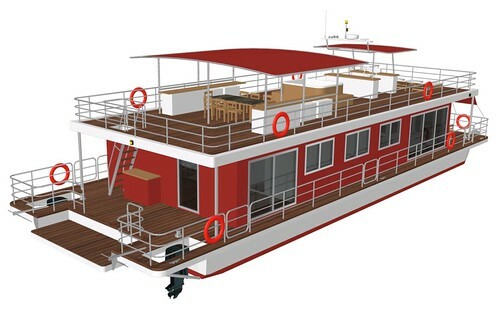 Hi Olena, please send me approximate price of the floating Cafe and to which stage you will rwmain involved with the building of this craft. Hi Gerald, look at your mail box. 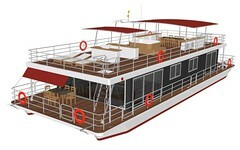 Am intrested in the floating cafe can you send me more infos and price please . Let me know where you are thinking to locate the floating cafe. Hi, please send me approximate price of the floating Cafe and to which stage you are at with the building of this craft. 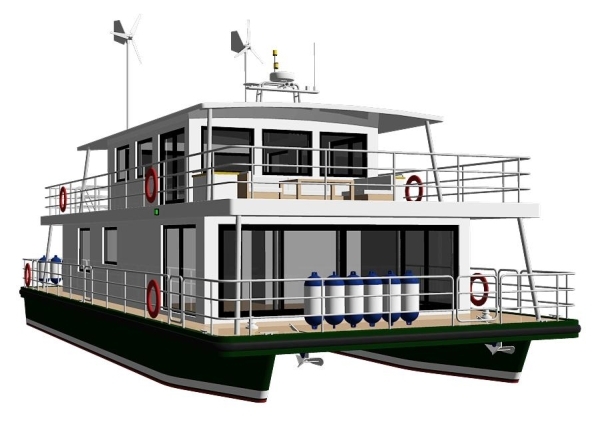 Okay, design service for such vessel could be around 10 000 USD paid in 3 installments. Such vessel depend a lot of your local environment. So, the first thing is her location. 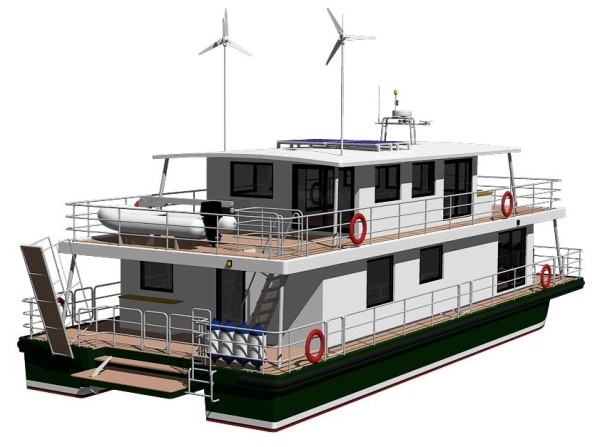 Also such vessel should be constructed locally in whole or assembled in place as a minimum. So, construction price depend on your local market. We did calculation for Malta a couple of years ago and her estimate was around 500 000 euro including kitchen equipment and furniture.